Ischgl is an exclusive and luxurious ski resort in Austria and it is especially noticeable at the shops and the clientele of the people here. 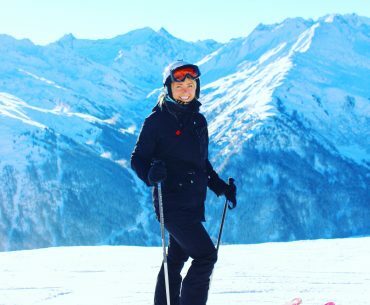 This is a ski resort that I like very much and that I can really recommend for skiing! 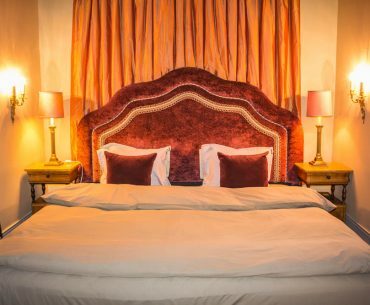 Hotel Post in Ischgl is a luxurious, stylish, elegant and very warm- hearted hotel, located centrally in Ischgl, just a few meters from the Silvretta cable car and is a hotel I can strongly recommend to stay at in Ischgl! 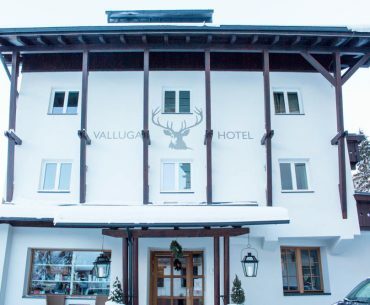 In St Anton I stayed at the very cozy, luxury and charming hotel called Valluga hotel, owned by Swedish Mikael Landström! 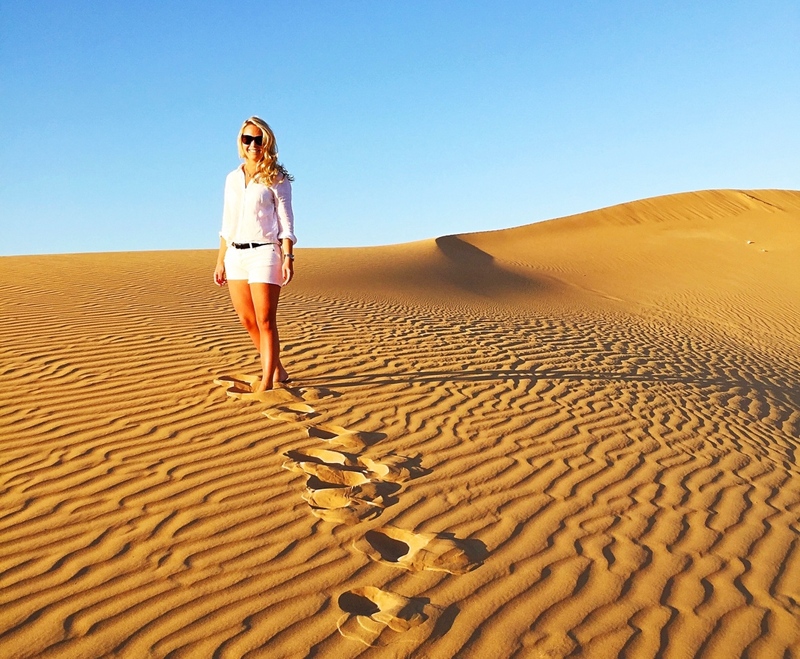 In this blog post you can read all about my lovely stay here! 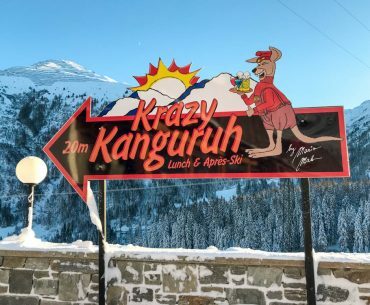 I have listed the best after ski places in St Anton you have to try when you are here! You find them in this blog post! 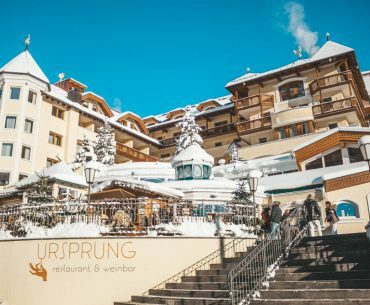 With only 50 minutes by car from Innsbruck Airport you end up in the middle of one of Austria’s most popular and famous ski resorts – St Anton! Here you will find my massive guide to St Anton, where to stay, eat and ski! När man reser så mycket som jag gör är det bra att kunna flera olika språk. 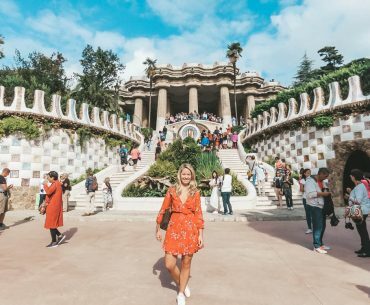 Om det är något som står högt upp på min Bucketlist så är det att plugga spanska i Barcelona! I have now had the honor of staying at all The Collector hotels in Stockholm, which contains three different but very cozy hotels. Read more about them all here!